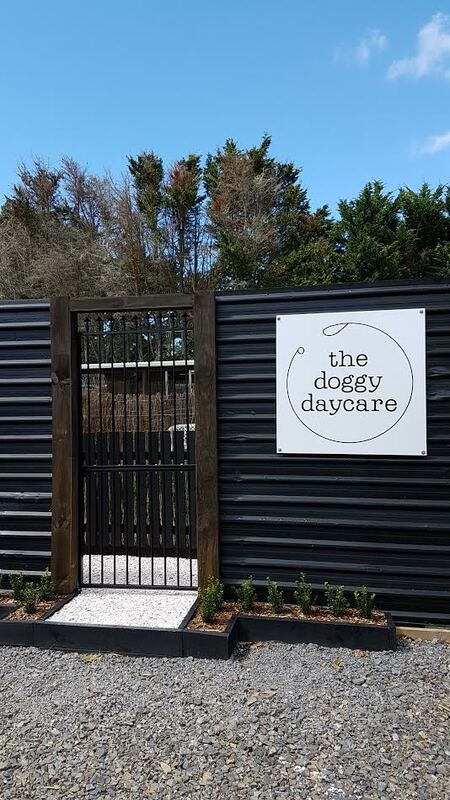 Doggy daycare is a great way for your dog to spend quality time socialising with similar size and natured dogs during the day while you are at work, runnings errands or if you just dont have the time to give your dog the exersize they need. With 2 seperate areas for either small or medium sized dogs you can be assured that your dog is in capable hands during the day with plenty of entertainment! We do require your dog to have an initial assessment. The price includes the casual visit fee and gives us a chance to assess your with our other regular daycare attendees. Let your dog enjoy a casual day with us anytime after they have been assessed. Please click on the PDF link below for discounted rates for more than 2 days per week. Special discounts found here! If you are unable to collect your dog(s) from daycare by 6pm for reasons out of our control they will be checked into the kennels and the full daily boarding charge at the current rate will be charged for that day. 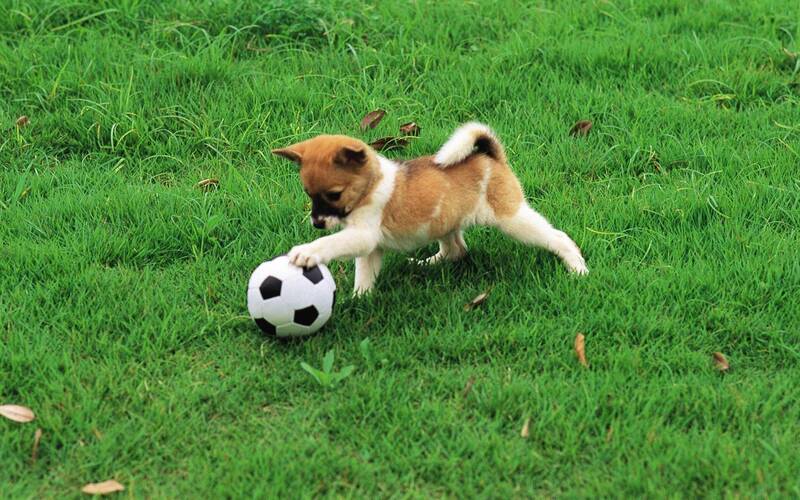 The following day your dog will be returned to The Doggy Daycare and a daycare rate will apply for the subsequent day. On failure to collect your dog for a second day at daycare your dog will be checked into the kennels and standard boarding rates will apply for the entire length of the stay and they will remain in the kennels facility until collected. Daycare hours are 6.30 am to 6pm Monday to Friday and is closed on PUBLIC HOLIDAYS. Please see our terms of trade for more information. Check out our facebook page for more daily action inside our daycare!